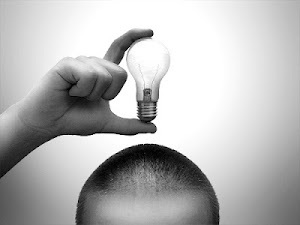 ....so are “positive change processes” possible?..............absolutely!
" what we focus on becomes our reality"
So what do we tend to focus on? Often its the problems and drama, fixing what's broken instead of exploring what is working..... Perhaps this is partially personality but I think its more the paradigm that we live in and are educated in...."find the problem and fix it". Here's a fascinating video called "validation" which, although its a bit over the top - is a great example of this positive focus. 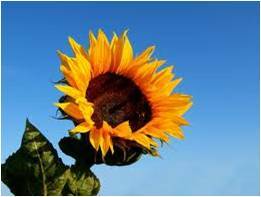 Appreciative Inquiry is a process that implements positive psychology ideas. It was first developed by David Cooperider - who first applied it to conflict resolution. Appreciative Inquiry has now been applied in numerous settings including organisational change, community development and building leadership capacity. These then allow the leader to innovate and create a change process that is customised for the particular organisation they are working with. 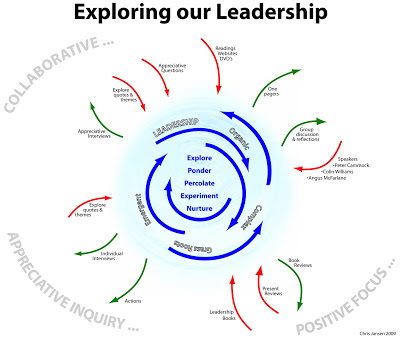 The journal article in the link below explains how we have used Appreciative Inquiry to develop a professional learning community with 20 managers of community organisations in Canterbury, New Zealand. 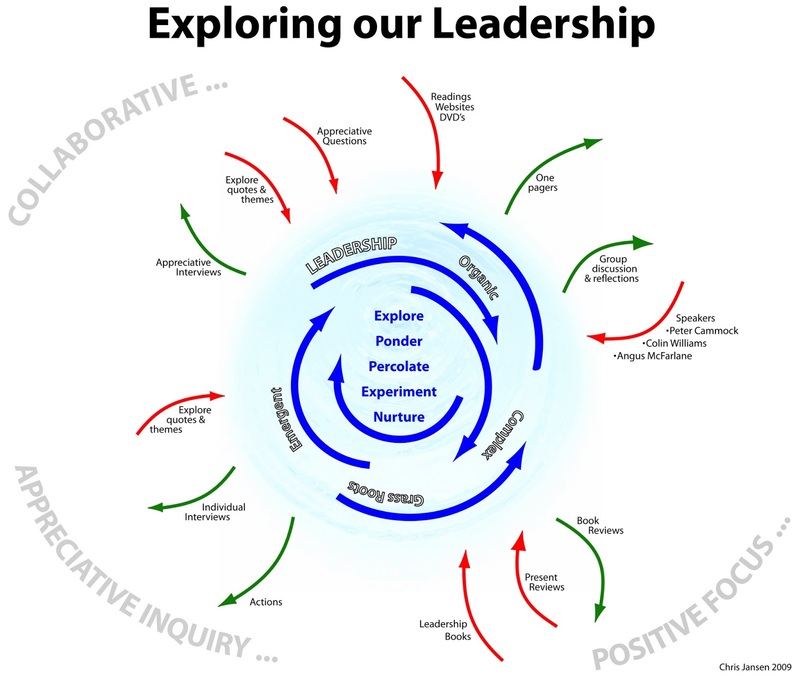 The following image gives an outline of the leadership learning process that was developed in collaboration with these leaders over 12 months. "The wonderful thing about our group is that we created it and we own it, it hasn’t been set up by someone else on our behalf which is normally what we experience in this sector" (NGO Manager).